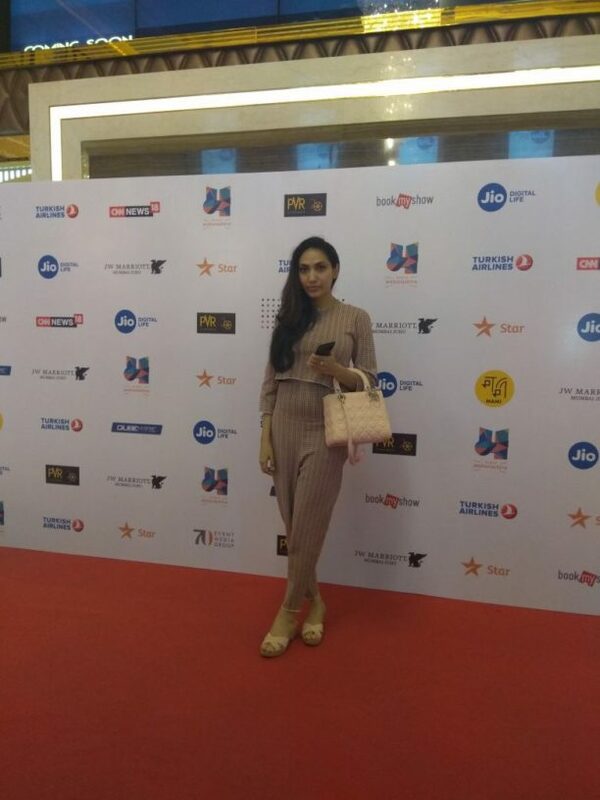 Prernaa Arora of KriArj Entertainment joins the Next-Gen Producers panel at MAMI! 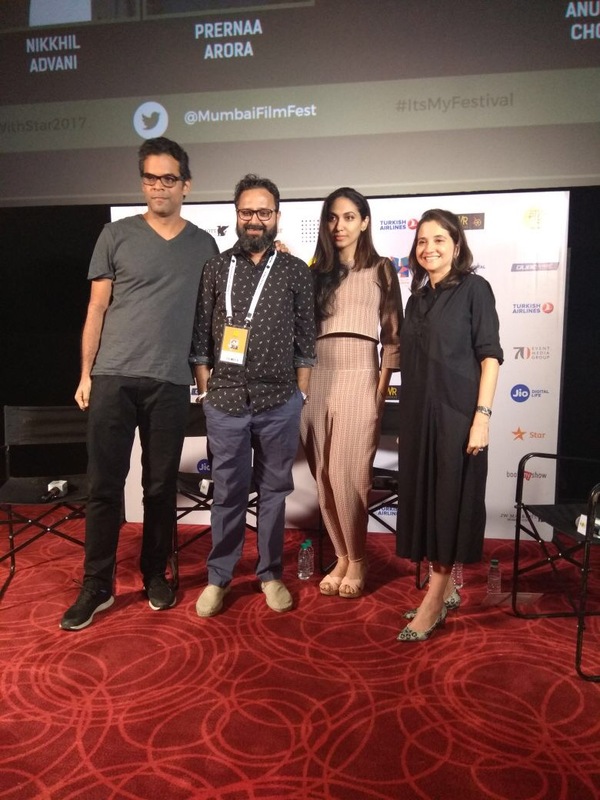 Producer Prernaa Arora of KriArj Entertainment, yesterday joined filmmakers Vikramaditya Motwane and Nikhil Advani,at the Next Generation Producers’ panel, at the 19th Mumbai Film Festival. 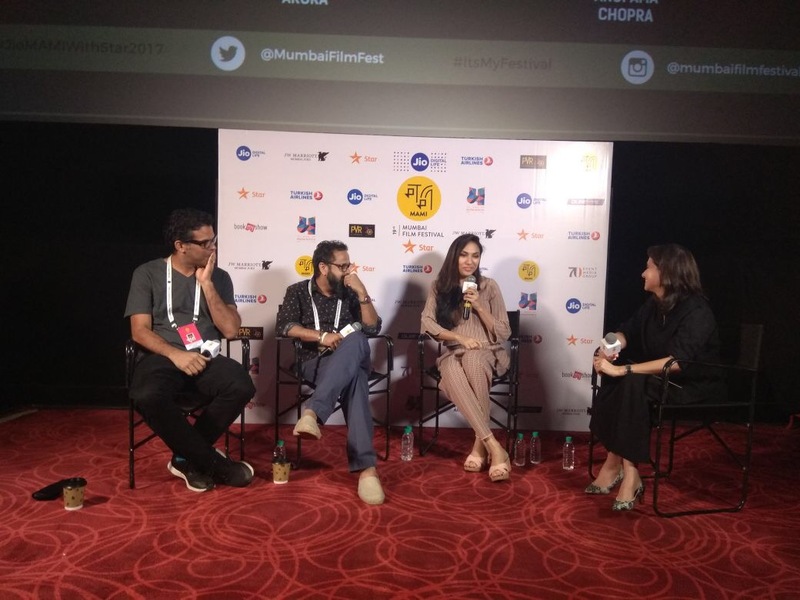 With the resounding success of films like Rustom and Toilet: Ek Prem Katha, KriArj Entertainment, has truly been a game-changer, backing strong content and interesting, clutter breaking subjects that have not been explored in the Hindi film industry. Bankrolling meaningful cinema that also have massive commercial appeal, the producer has already announced 8 exciting projects, with some of the biggest superstars and finest filmmakers in the country. We look forward to what she and KriArj Entertainment has in store for us at the movies!